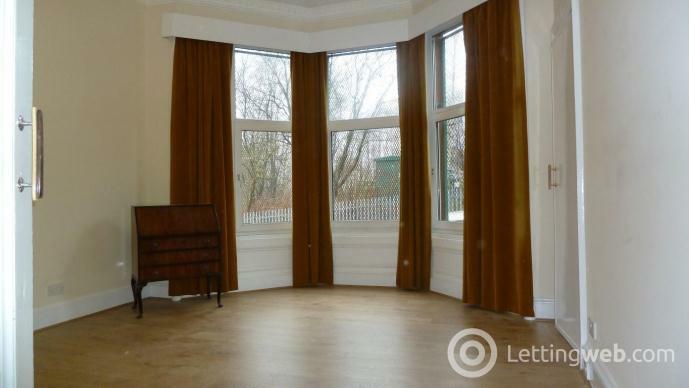 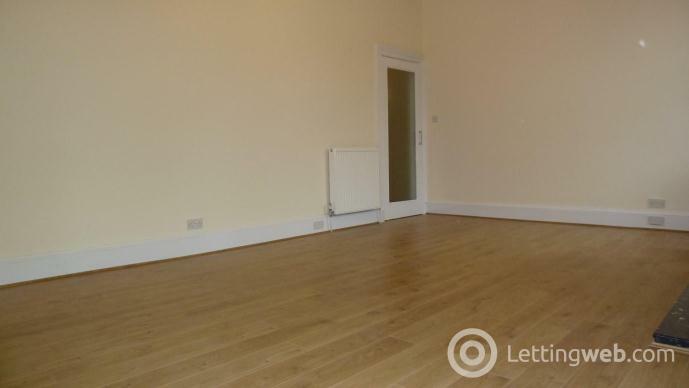 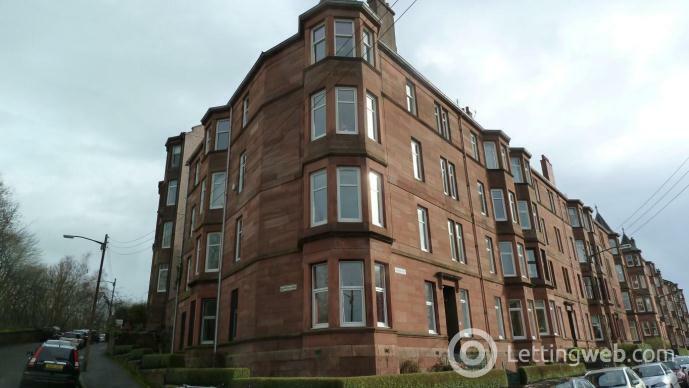 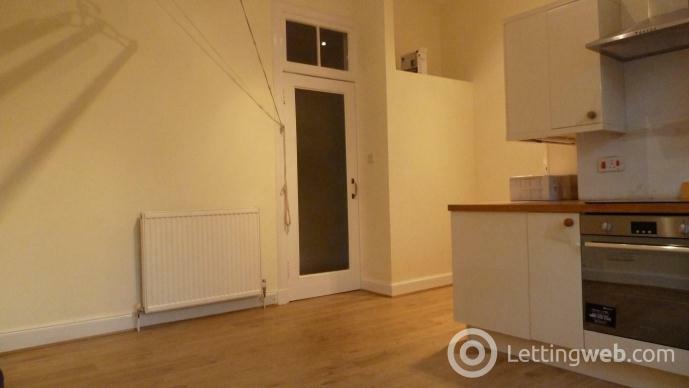 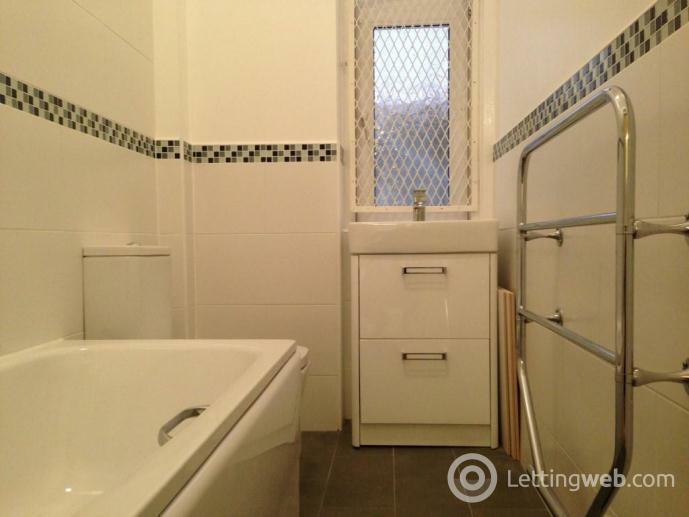 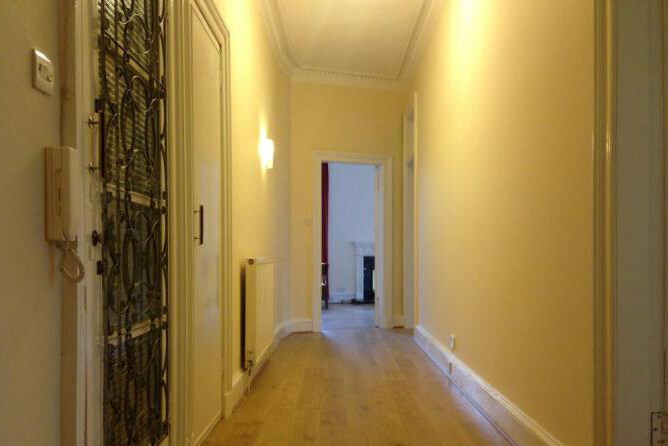 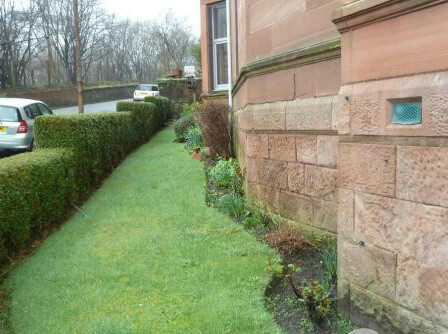 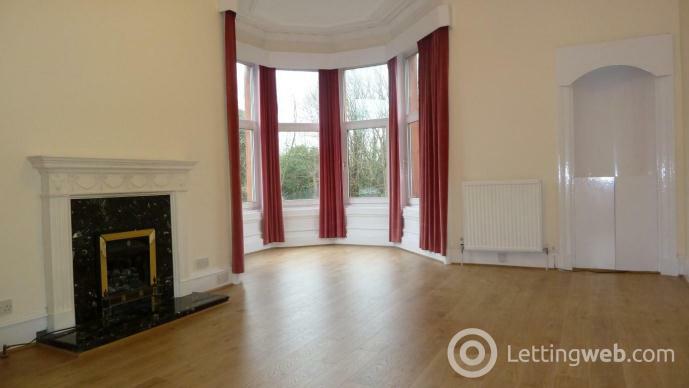 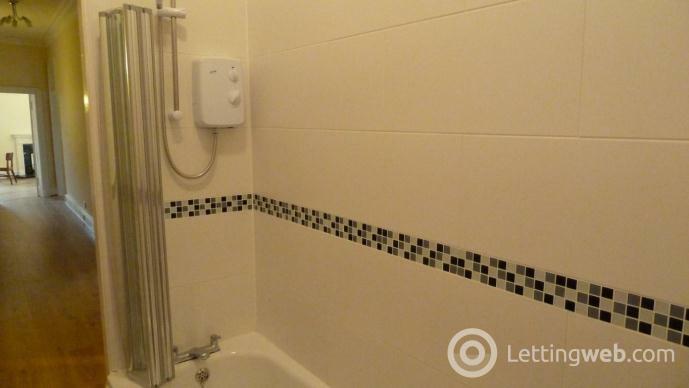 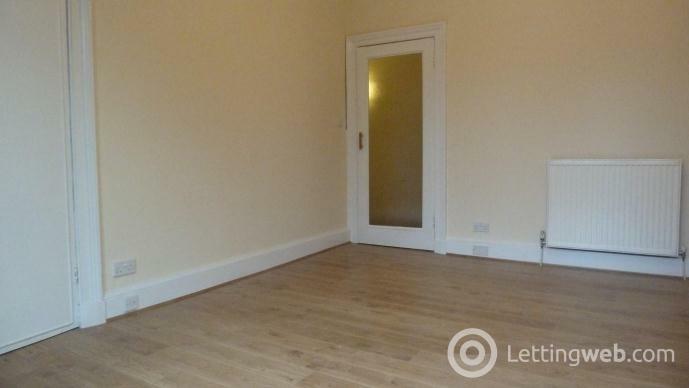 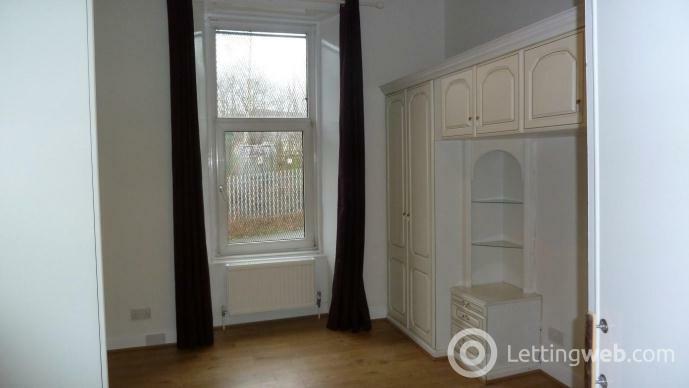 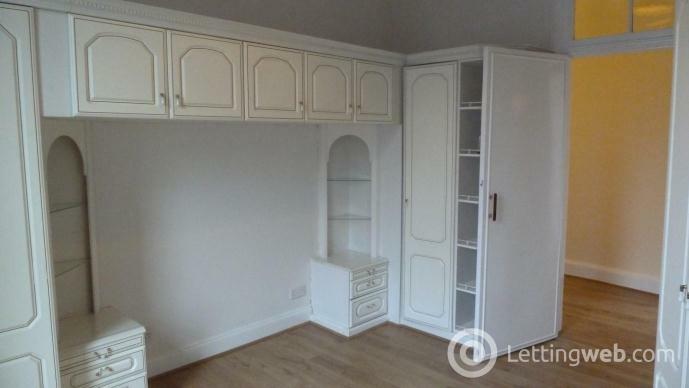 Large and totally refurbished 2 double bedroom corner flat in Garrioch Drive, West End. 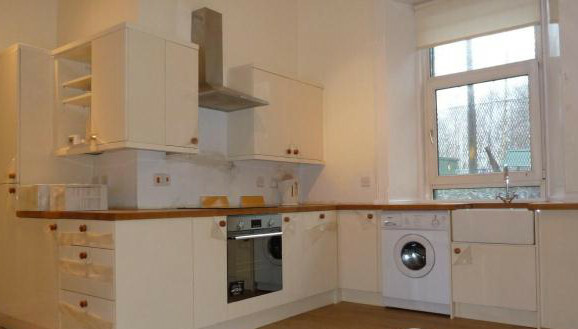 This flat has been refurbished to an extremely high standard and is well located for all West End amenities. 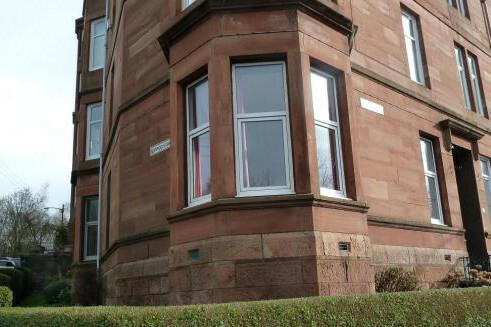 Impressively spacious and totally refurbished 2 double bedroom corner flat in Garrioch Drive, West End. 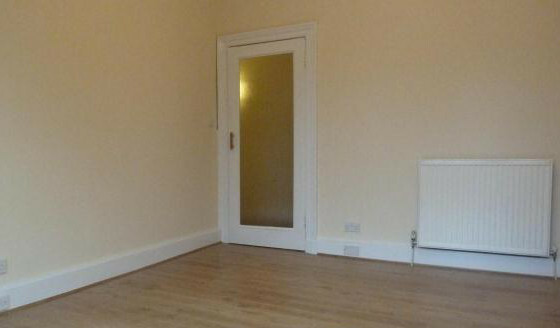 The property comprises: large hallway with two storage cupboards, large lounge with bay window and gas fire, 2 double bedrooms with plenty of storage, newly fitted kitchen with fridge/freezer, electric oven and hob, washing machine, bathroom with electric shower, GCH, DG, front garden (to be maintained by the landlord throughout tenancy). 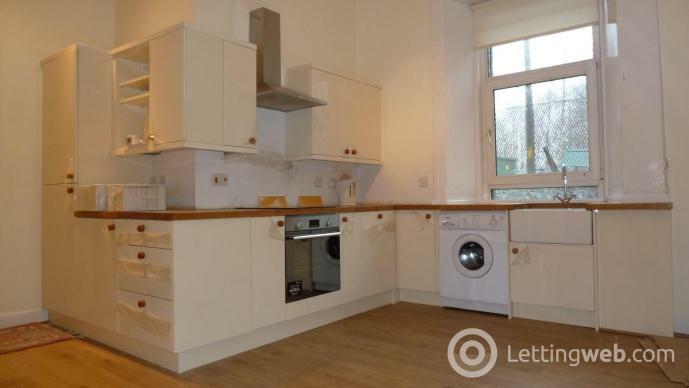 This flat has been refurbished to an extremely high standard and is well located for all West End amenities. 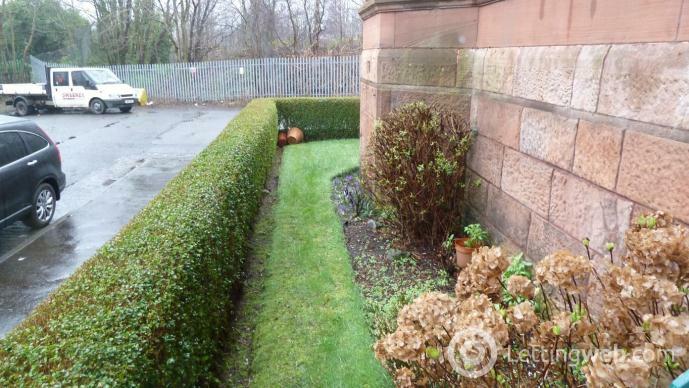 Tesco Extra only a few minutes walk.